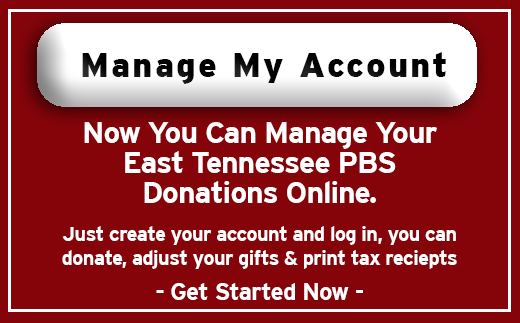 East Tennessee PBS continues its mission of education with a new program that helps students improve their math skills. 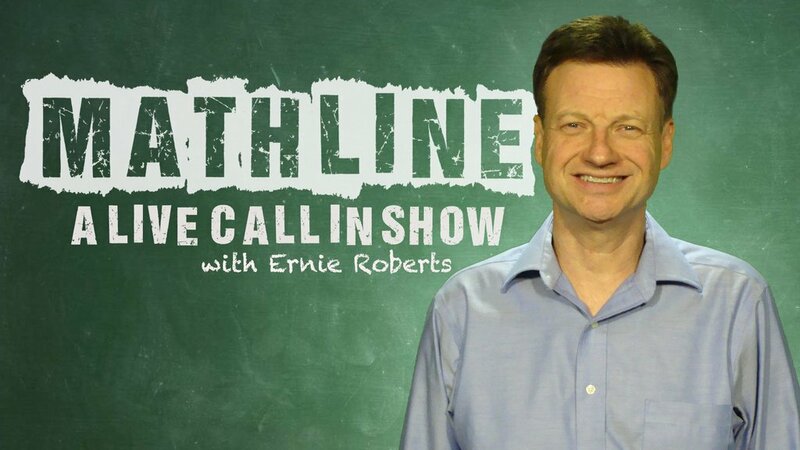 Mathline is a live call-in show during which host Ernie Roberts provides callers with answers to their math problems. 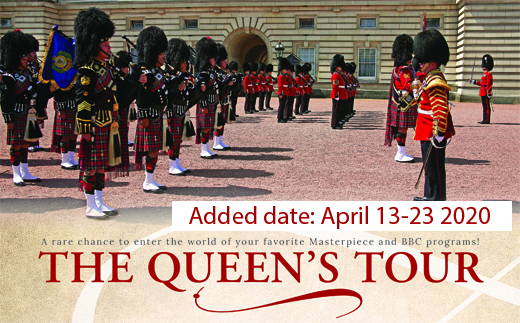 The 30-minute show is broadcast Monday through Friday, 6 – 6:30 p.m. on East Tennessee PBS. During the show, host Roberts answers relevant questions with a Common Core influence, helping facilitate a deeper understanding of learning mathematical concepts. In addition to on-demand answers, each Mathline program will include real-world math applications, brainteasers and quick tips to engage viewers of all ages. Mathline is geared towards students Grades 4 – 12. However, all students, parents and teachers are invited to submit questions by calling the toll-free number 1-844-NUMBER8 (686-2378), provided by Access America, or submitting questions via the form below. Phone lines are open Monday thru Thursday, 6 to 6:30 p.m. Follow Mathline Online on Facebook to see the Problem of the Day and try your hand at solving it! Mr. Roberts answers the Problem of the Day at the beginning of each show.